Do you remember when using a paper map was the only way to plan a road trip? You first had to find your current location and then you could identify where you made the wrong turn. Then you would trace the road to your destination, hoping you wouldn’t take a wrong turn again. You also wouldn’t know about traffic or any road closures, turning your trip into an unpredictable journey. Well, without the right UX design your users might get lost while trying to navigate your app or website. Taking the time to develop and understand your users’ journey will help you provide a clear and simple path for them to follow. User experience mapping is a strategic process for understanding the entire experience users have when engaging with your product. It’s a visual representation of every possible interaction a user could have over a period of time or session. Experience mapping for UX can help you foresee any friction before actually creating a website or app. By looking at the whole picture first, you can come up with a set of actions that ensure a uniform customer experience. Experience mapping is a valuable tool for determining the status of your current UX and it helps you identify strengths, weaknesses, and opportunities that will help achieve your desired outcomes. Why does user experience mapping matter? Customers choose to keep using products based on their experience. If they download an app that has long lag times and confusing navigation, they will try to find an alternative that better serves their needs. In order to create immersive experiences that users can get hooked on, you should invest in quality UX design. Experience mapping can reveal insights about your user’s needs and preferences, which should influence the design process. 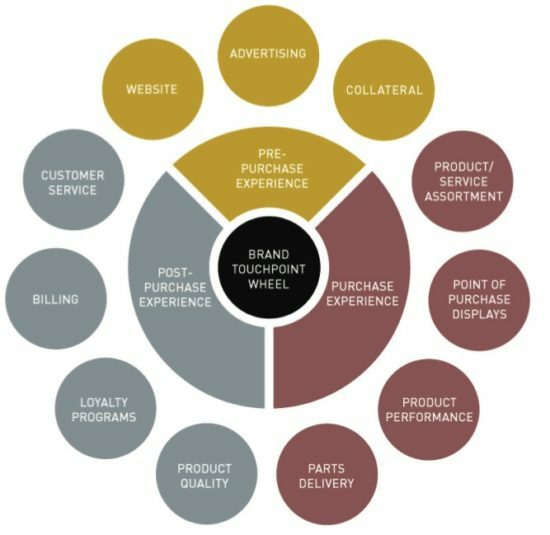 You can identify purchasing paths that result in greater brand loyalty or look at specific touchpoints that are leading to more conversions. With an experience map, you can also identify areas where users are dropping out. 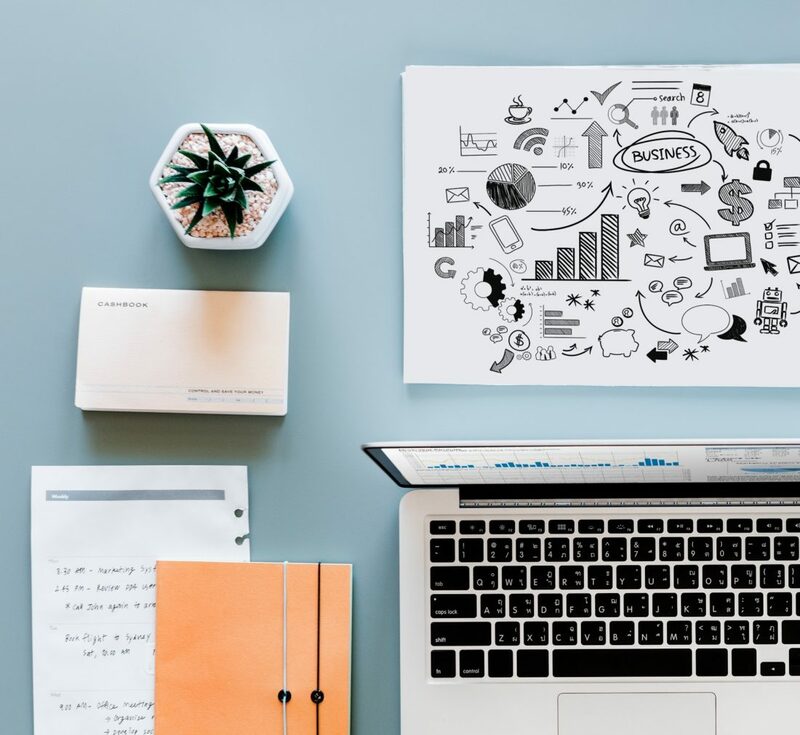 By creating a useful dashboard to illustrate current opportunities and adjustments you can implement a UX design that creates a cohesive experience for your product. Where do you even begin when creating an experience map? We will walk you through the four steps and show you how user experience mapping can help create an impactful user-centric design. Think like a user. What is an average user’s first interaction or experience with your product? Are they finding your product through an online ad, an email campaign, your website, or social media platforms? What actions are they taking after that? Create an outline of the “generic” user’s experience by listing where users are beginning on one side and where they are ending on the other. Proceed to fill in the middle with all the actions and tasks your users could complete while using your application. To begin to support these actions you must research your users and study their behaviors across an entire experience. This can be done by engaging and communicating with your current users. If possible, have conversations or interview them, it is a reliable, tried-and-true method to gain insights for your experience map. If you cannot engage directly with your current customers, collaborate with your customer service and sales team, they can help fill in some missing gaps. Additionally, it is just as important to look at product reviews, web analytics, surveys responses, and social media comments. Gather as much data as you can about your users, it will help you better understand what turns a viewer into a long-term loyal customer. Applying findings from user experience mapping will help you understand your users and help you create a product that is better suited to their needs. Although gathering all that information seems like a daunting task it is a crucial investment to ensure your map is capturing the full experience. You may not use all the information you have collected but the purpose of this stage is to develop a sense of your users’ experience and the context around it. It’s better to have too much information than too little. At this step of the experience mapping journey, you want to determine what things are motivating a user to click on your product and how do they feel throughout the experience? After conducting your research, you should have a greater understanding of your users’ expectations. What are customers saying in surveys or posting about in product reviews? 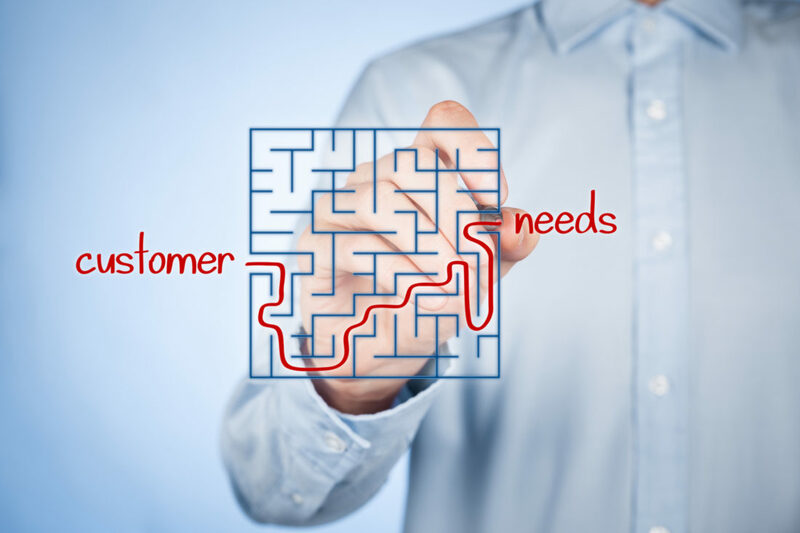 Identify and record common themes that are making your customers happy or unsatisfied. Are users expecting an easy simple check out because the rest of your website was clean and easy to navigate? Then give it to them. With well-designed UX, you will have a uniform path for the customer to follow. If the customer journey is confusing or frustrating, it can lead to discouraged and inactive users. Additionally, you want to reduce any hesitation or uncertainty a customer may have on their journey by making their next action seamlessly blend with the one before. It is important to understand why UX design matters and how a poor user experience can lead to discouraged users. A positive user experience instills a sense of trust and reliability between a user and your brand. User experience mapping can help you cut down on any unnecessary features or content that may negatively influence the overall experience. A touchpoint is any interaction or communication a customer has with your product along their journey. Customers may subscribe to a newsletter or service, perform an online search, see reviews and ratings, contact customer service or buy a product. 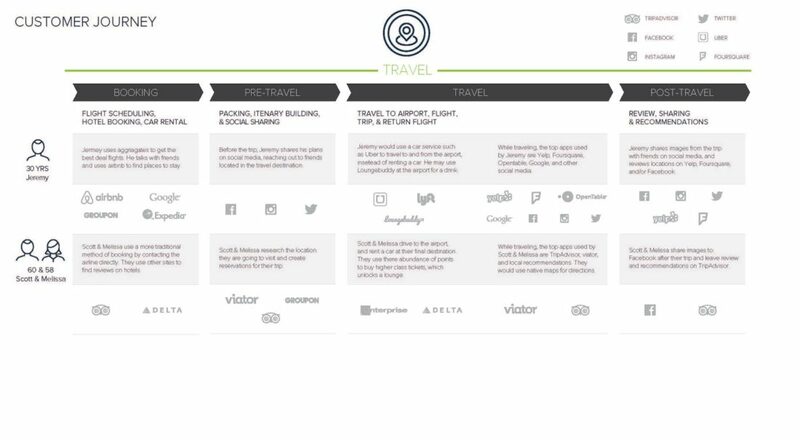 Identifying touchpoints like these will help make sure your customers are satisfied every step of the way. Your product should have numerous touchpoints. Numerous touchpoints keep your product top of mind, which ultimately keeps your users engaged. Laying out the touchpoints in an experience map will ensure you create a cohesive user experience. You can also use your experience map to identify areas where the experience may be broken. For example, you notice people are abandoning the account creation form. Is it because you have over 20 required fields for them to fill out? Or is it because you’re asking for very specific text formatting? Or is the submit button too small? After you have identified your touchpoints, you need to determine their corresponding action and emotion. For example, when booking a flight online, the home page serves as a touchpoint. The associated action for such a touchpoint could be searching for a flight. The emotion attached to this action would be satisfied because the search panel was prominently displayed and had pull-down menus to easily fill out information. Each touchpoint can have multiple actions and emotions attached to it. By finding a common theme in the reactions of each touchpoint you can find ways to articulate these emotions to your users. Ultimately, making users associate positive feelings with your application. Now, everything comes together! It’s time to create a visually engaging infographic narrating your customers’ experience. Take a step back and look at what you have uncovered about the users’ experience. Where are troubled spots, low spots, and high spots? Categorize the experience into stages from first interaction to completing the end goal. You will see that a user’s journey has many options and serval directions. How are potential users finding you? Where are they looking? Who are they talking to? Are you sending reminders, updates or recommendations to customers about their flight before their trip? What ways do customers check in to their flight? How do you offer in-flight entertainment? Through your app? Where are customers talking about their experience? Social media? Travel websites? Proceed to match each stage with the touchpoints and their corresponding actions and emotions you found in the previous step. Overall, user experience mapping provides a multitude of benefits. Looking through your users’ lens can help uncover new or overlooked opportunities in design and encourage a customer-centric approach. 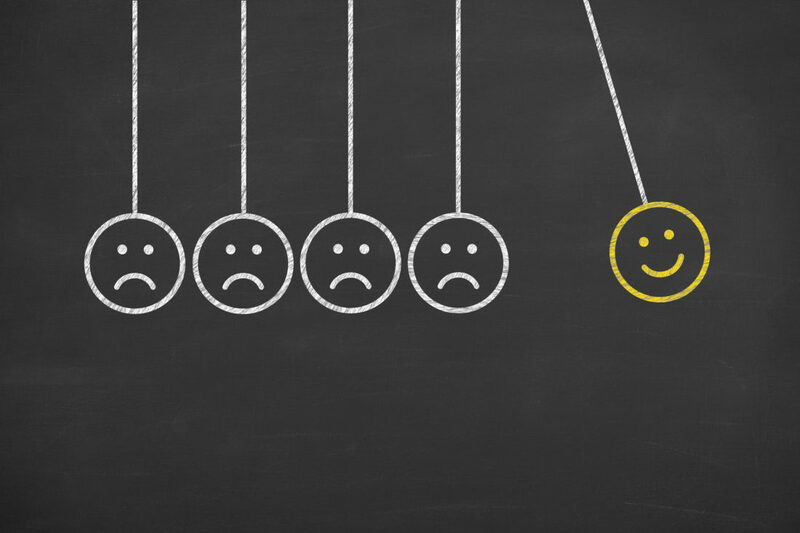 You can pinpoint the area where customers are feeling unsatisfied and address it accordingly. User experience mapping may seem like a lot of work, but the overall insights you gain will enhance your UX design. Thus, creating high performing products that are centered around your users’ needs. At Seamgen, we understand the challenges associated with building a user-friendly application. A lot of user research is required to design an experience that is targeted directly at your audience. We’ll create user personas that highlight your users’ behaviors, interests, and common characteristics. Our proven model for user experience design enables us to truly understand users’ expectations and create jaw-dropping experiences. If you’re starting from scratch or looking to enhance your user experience, contact us and we’ll be happy to help.